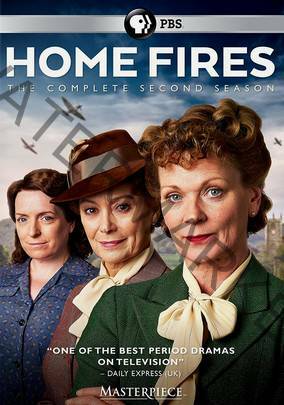 Great Paxford’s eclectic band of women return for more stories from the home front as they deal with imminent threat during the Battle of Britain. As the nation finds itself increasingly beleaguered, relationships, friendships, and loyalties within the community will be tested as never before. The women find they must heighten their efforts to boost morale amidst the chaos and uncertainty enveloping the village.